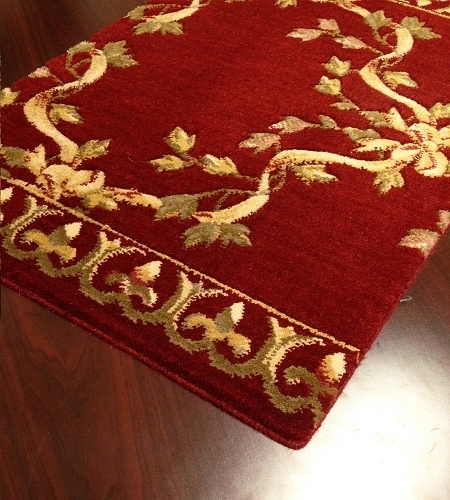 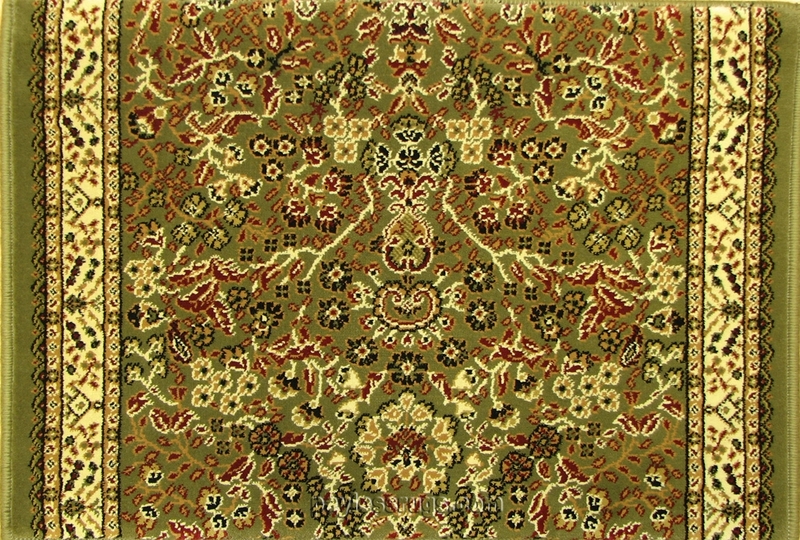 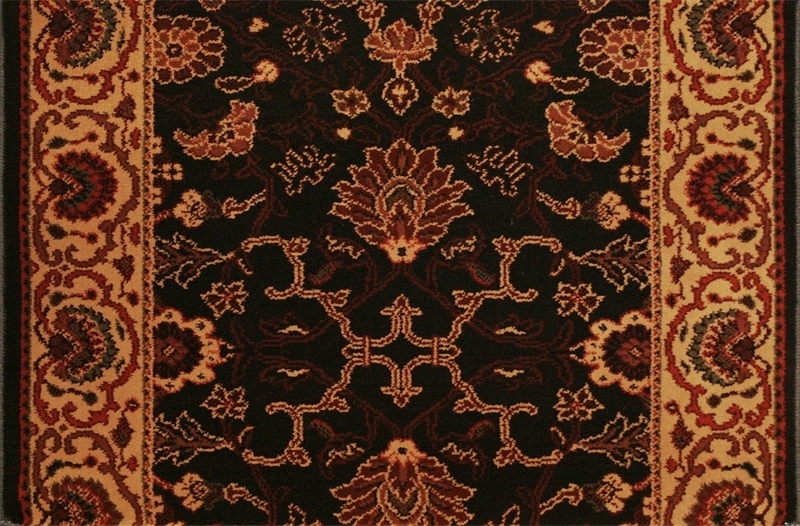 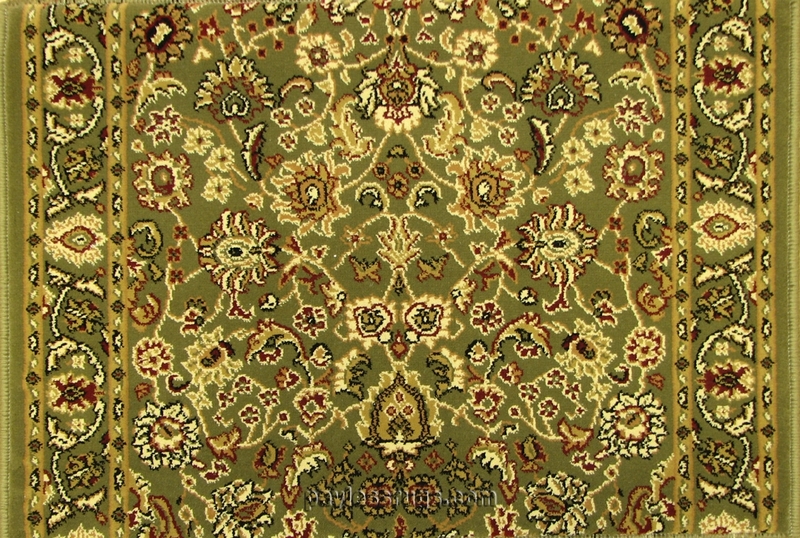 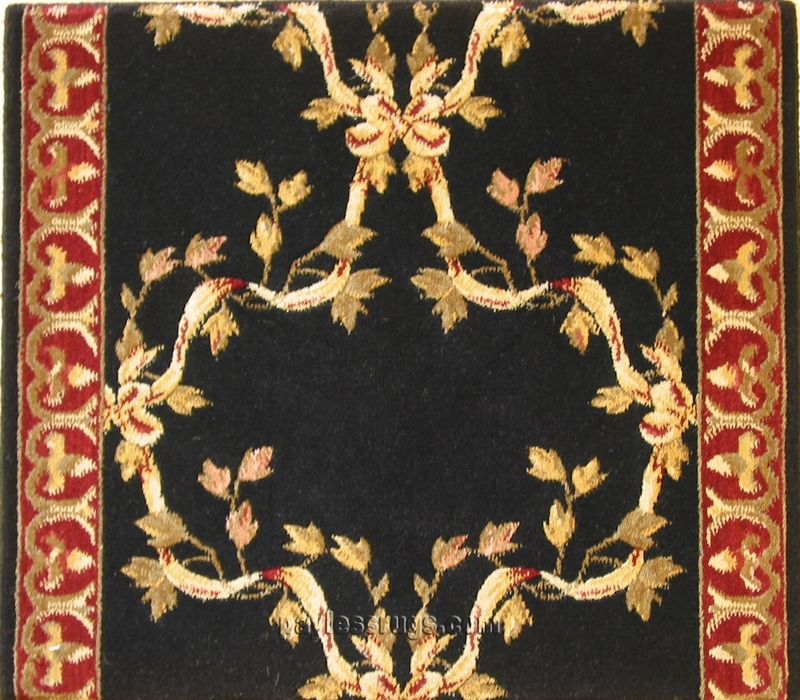 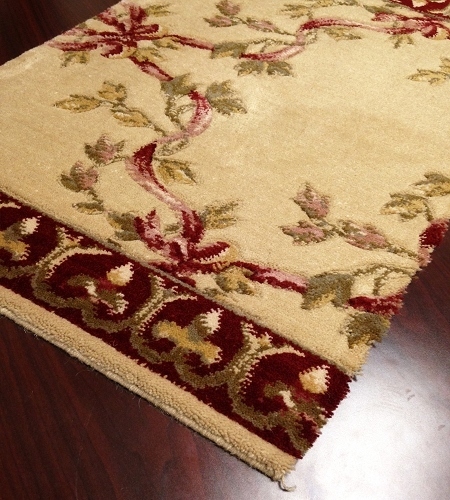 Traditional designs are among the most perennially popular of stairway and hallway runners. 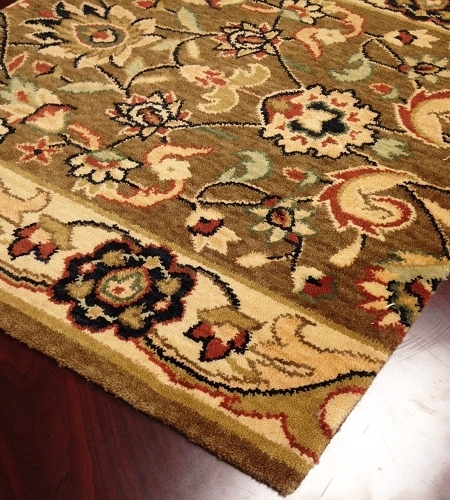 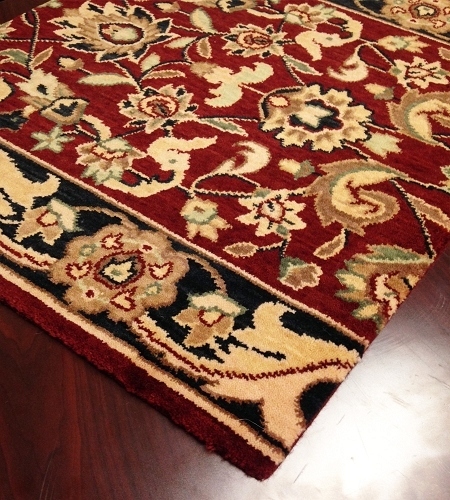 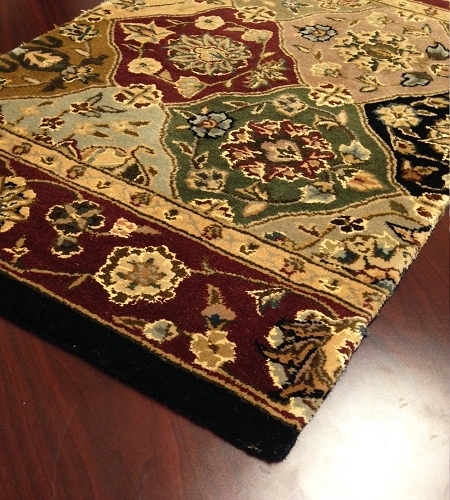 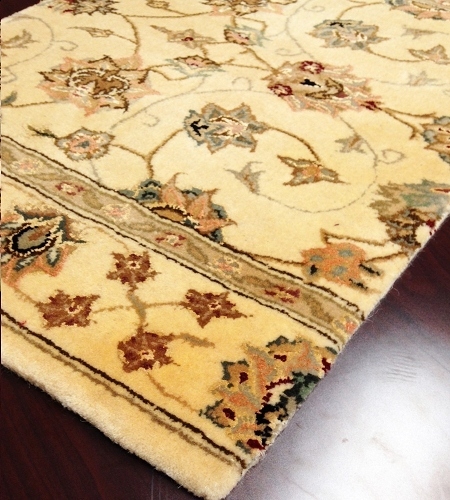 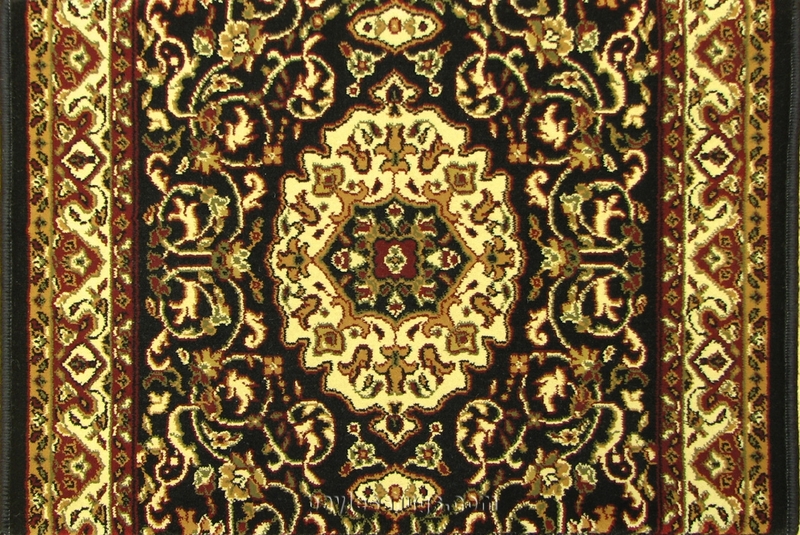 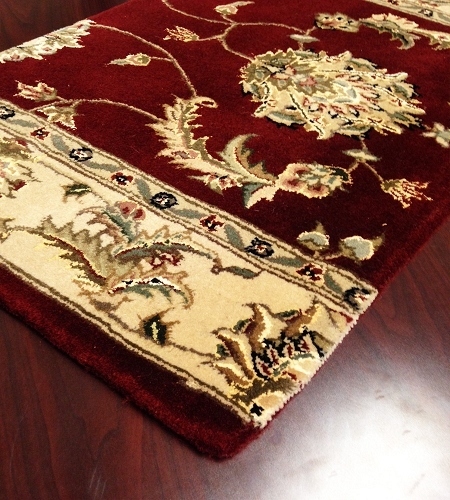 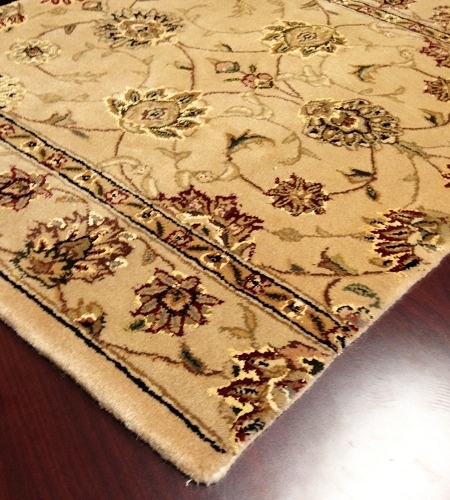 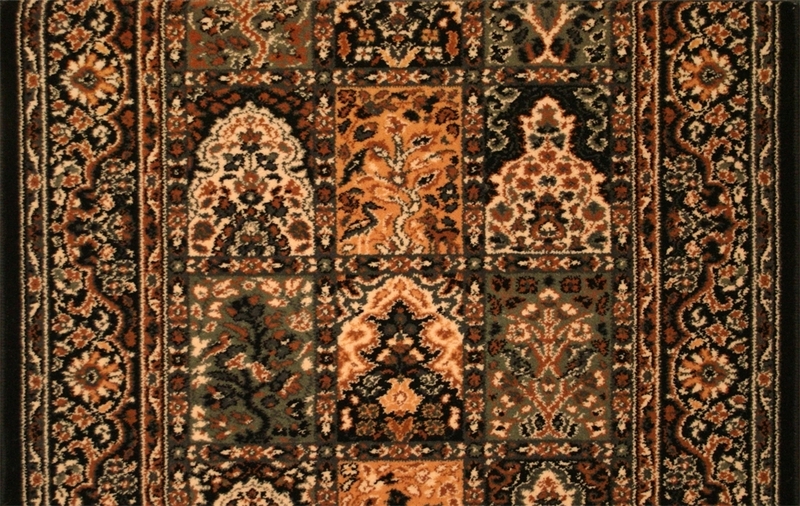 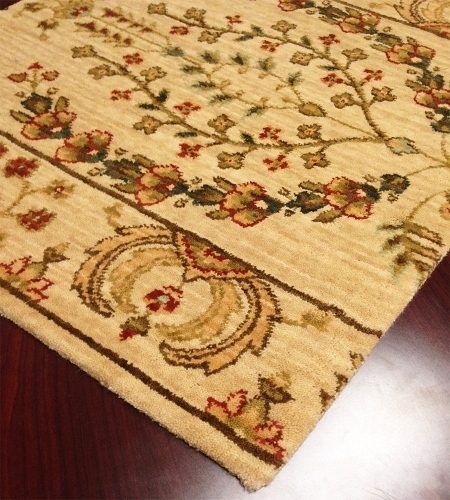 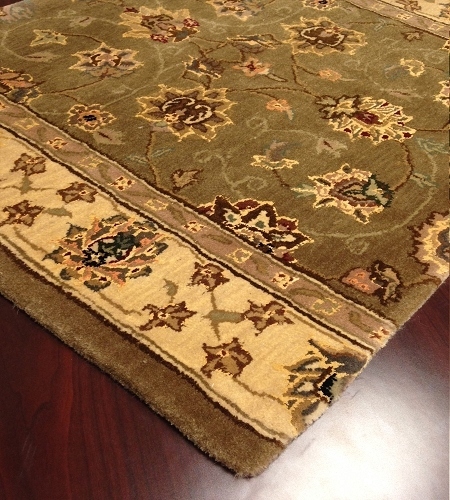 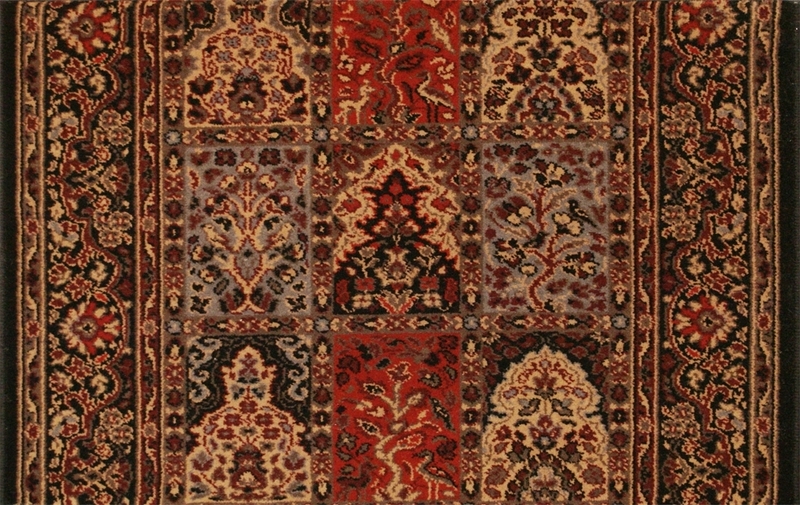 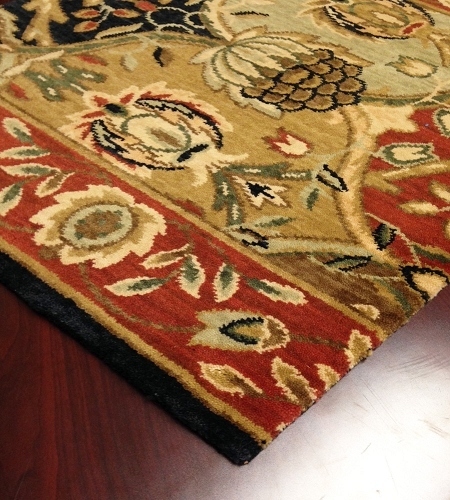 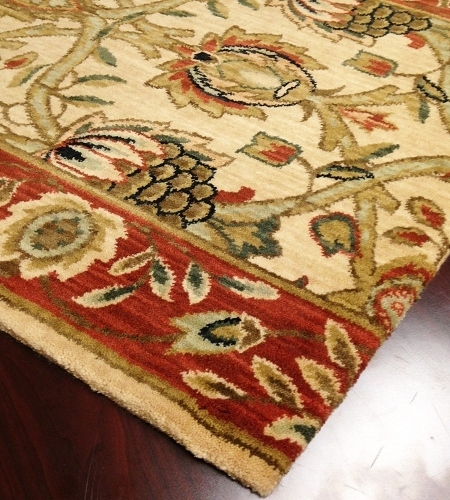 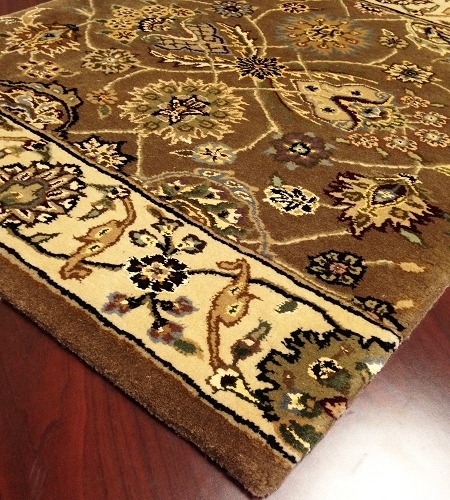 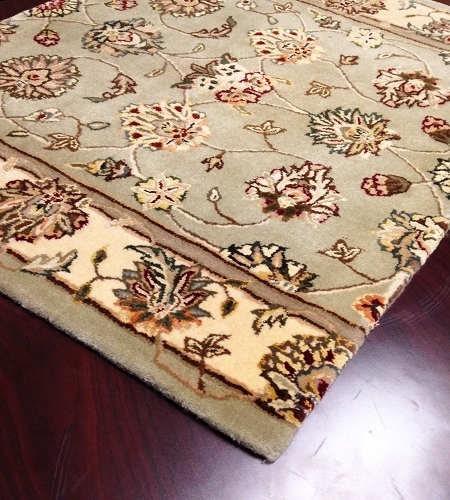 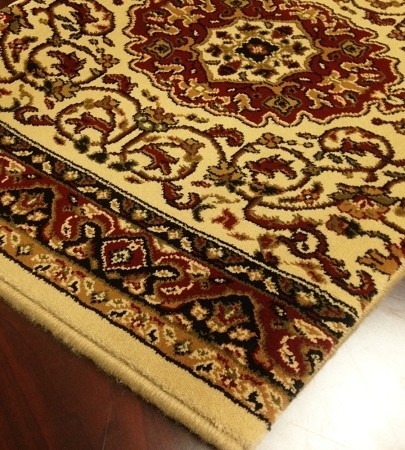 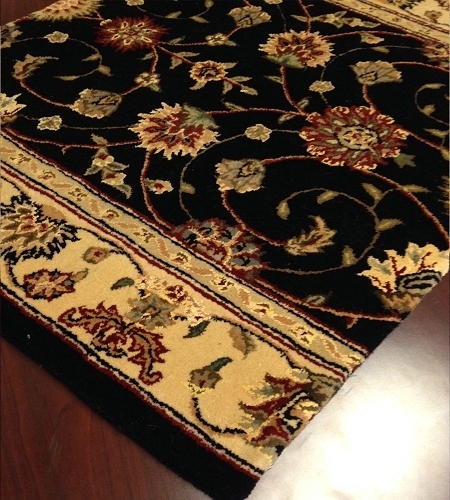 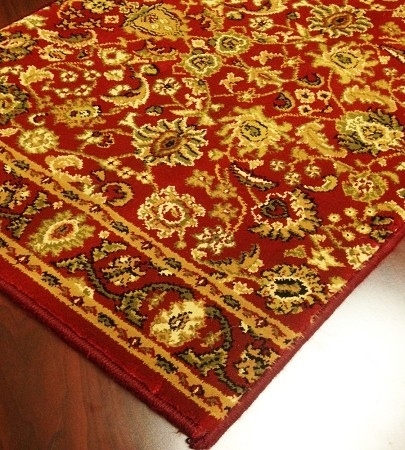 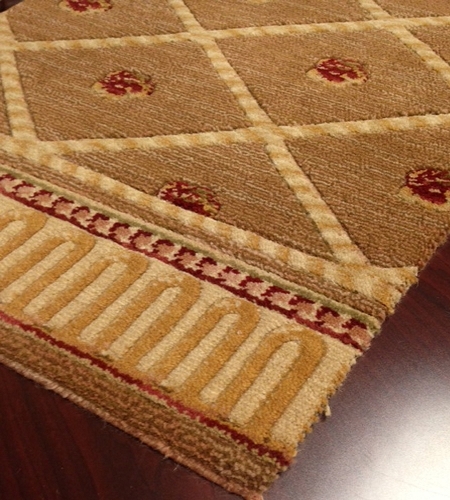 To meet that demand for tradition, Payless Rugs offers custom traditional runners in hundreds of design options. 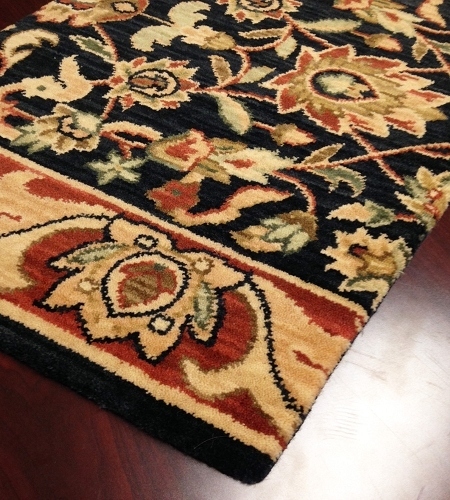 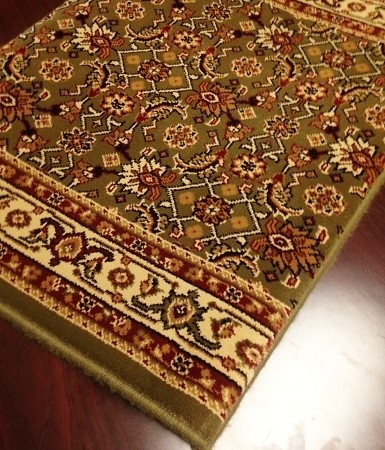 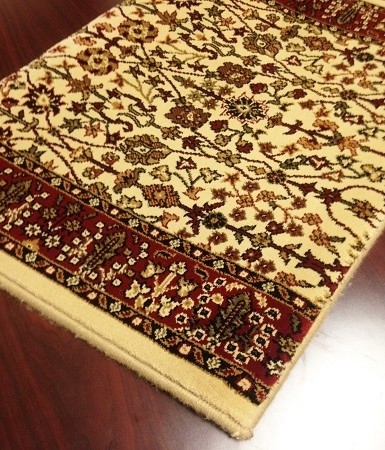 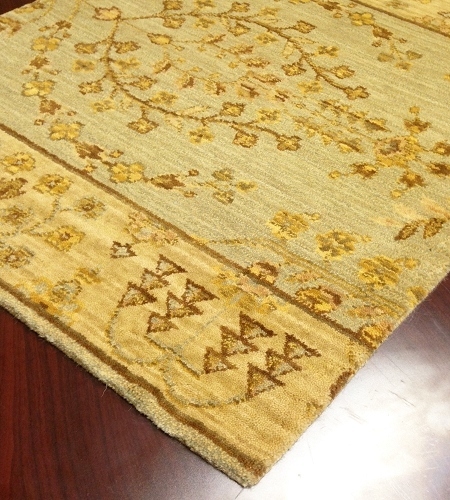 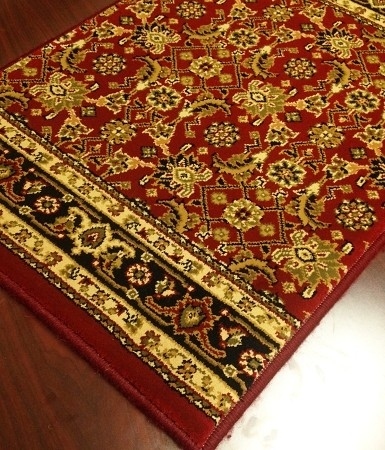 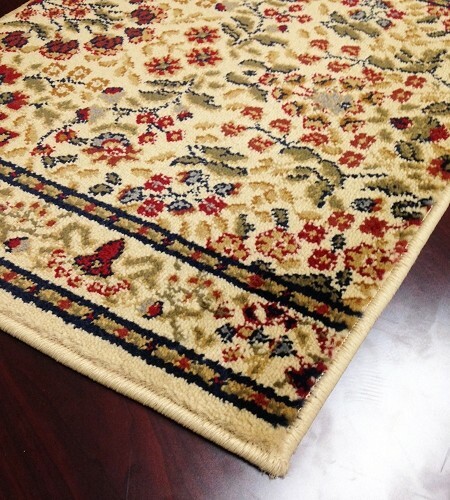 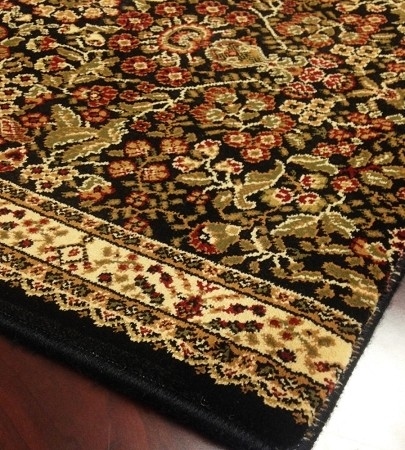 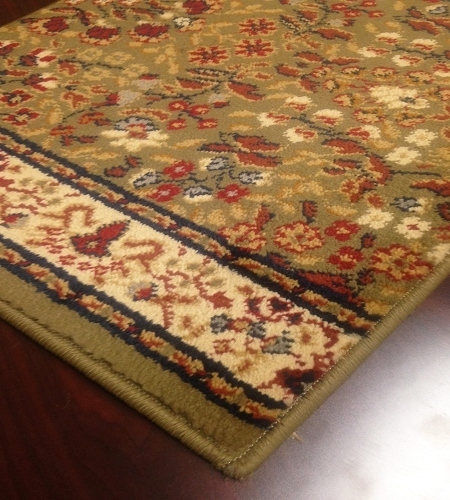 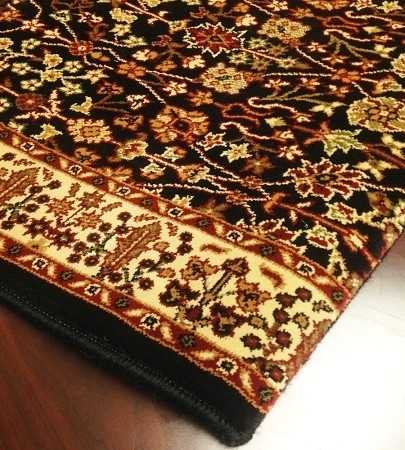 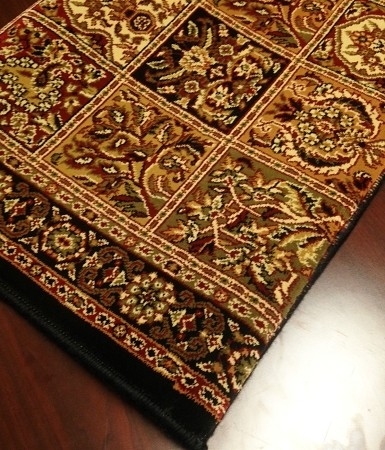 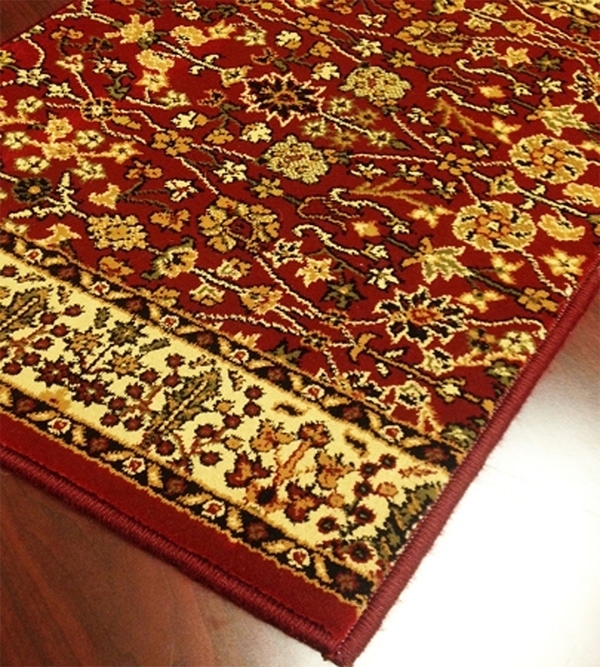 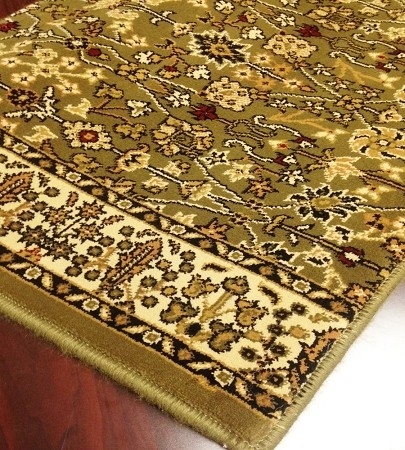 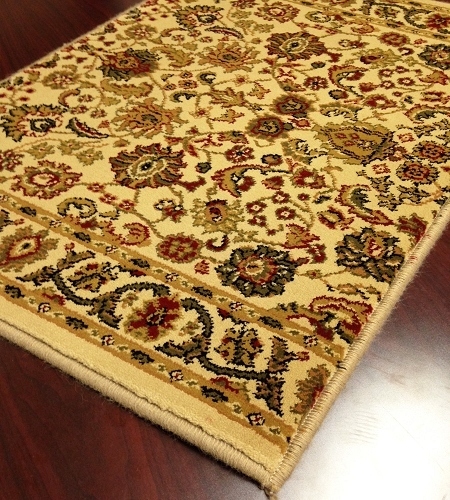 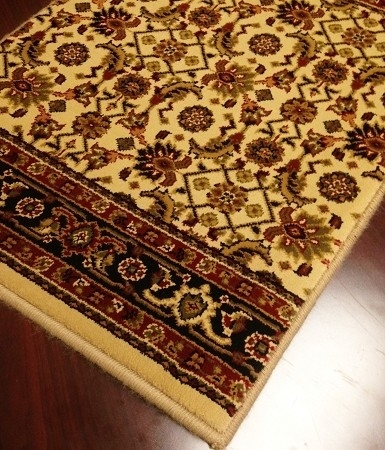 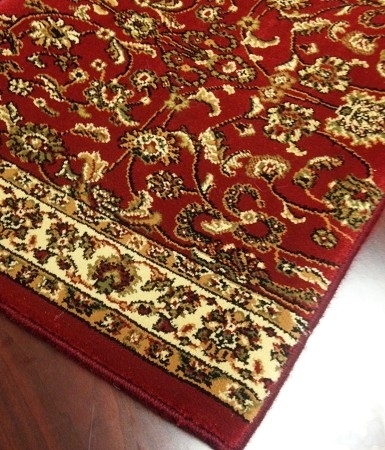 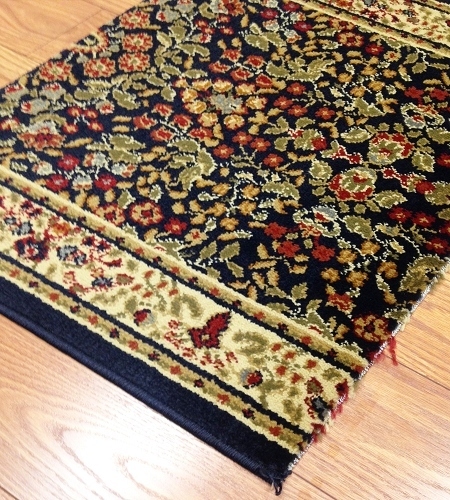 These custom runner rugs are available not only in a wide assortment of traditional designs but also in a variety of colors, sizes and materials so you can find the one that's exactly right for you and your home. 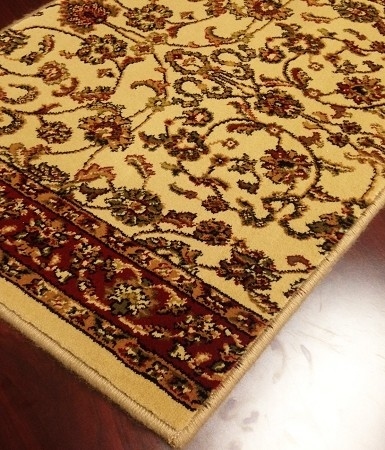 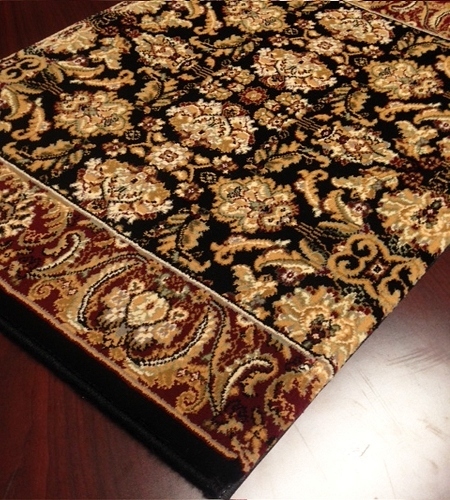 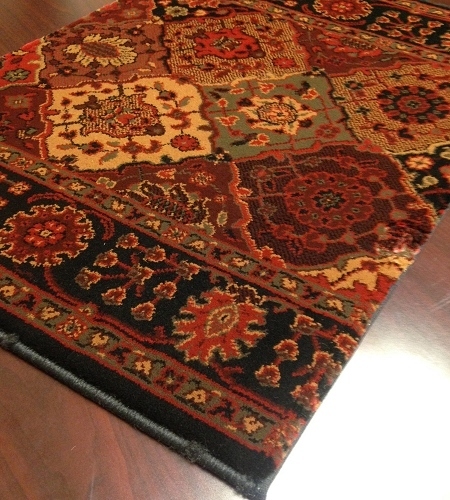 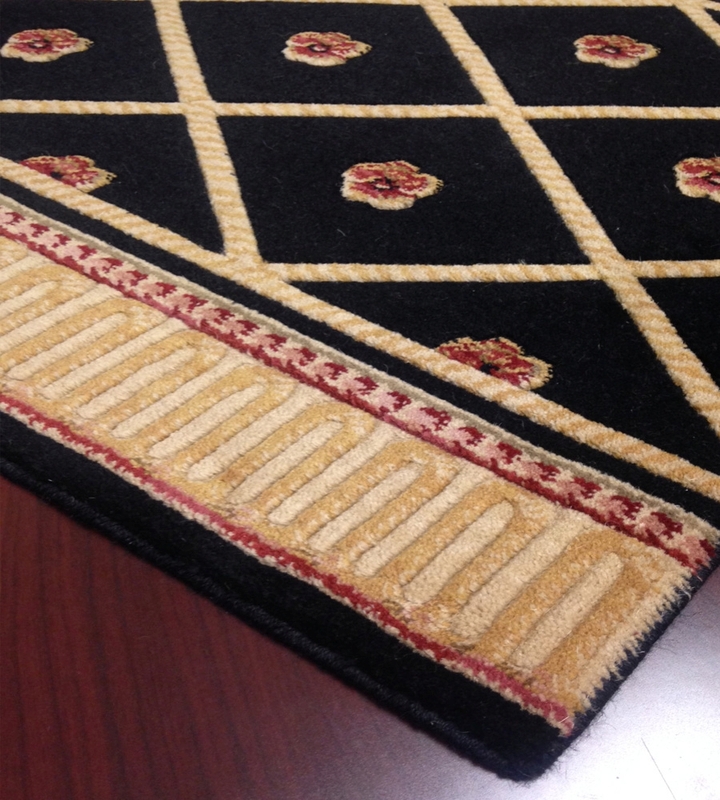 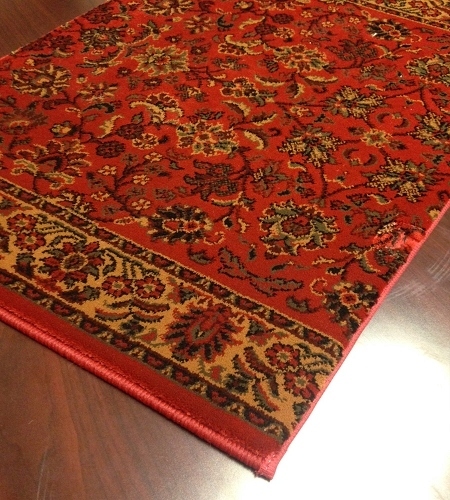 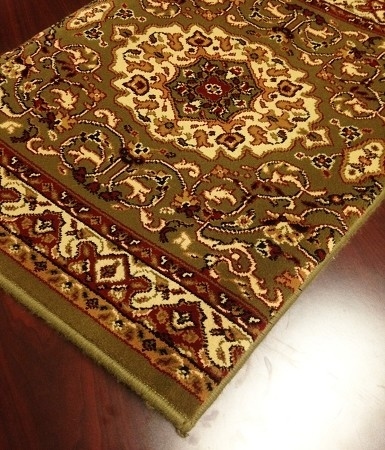 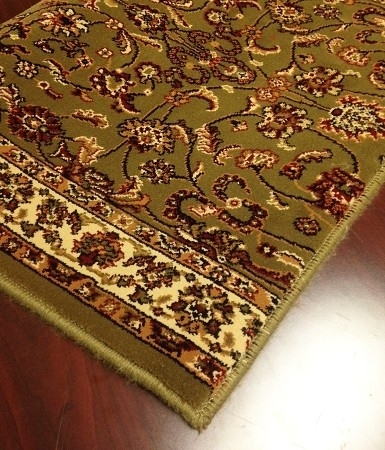 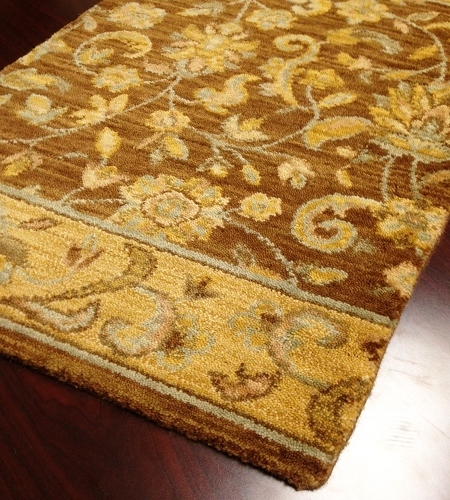 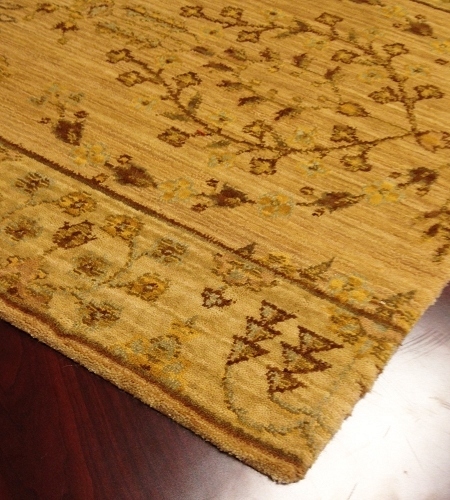 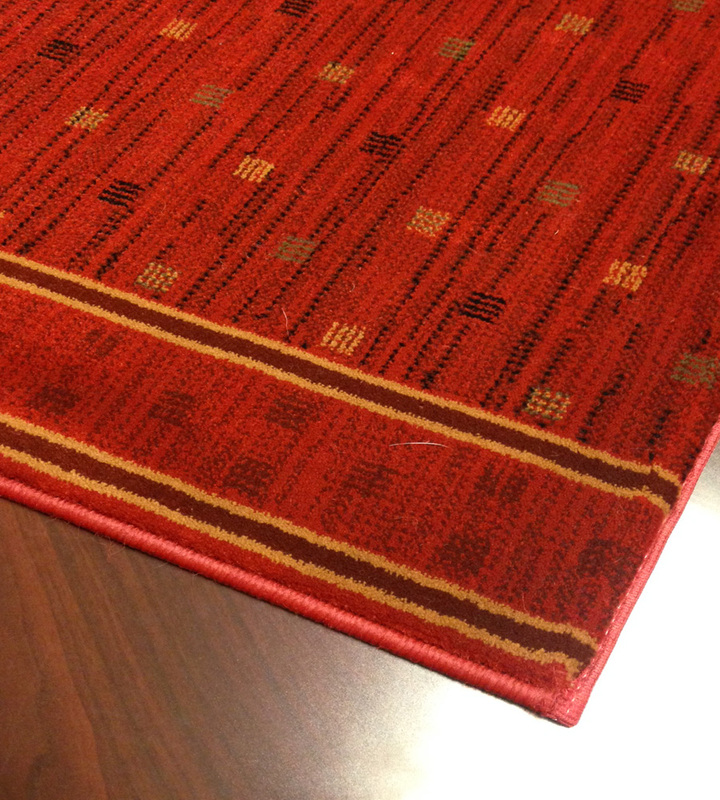 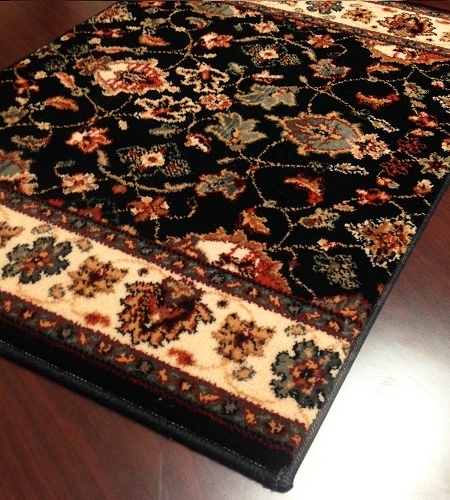 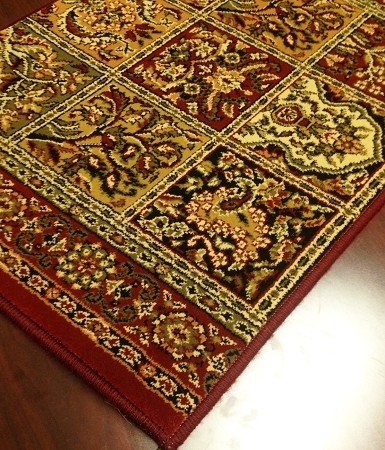 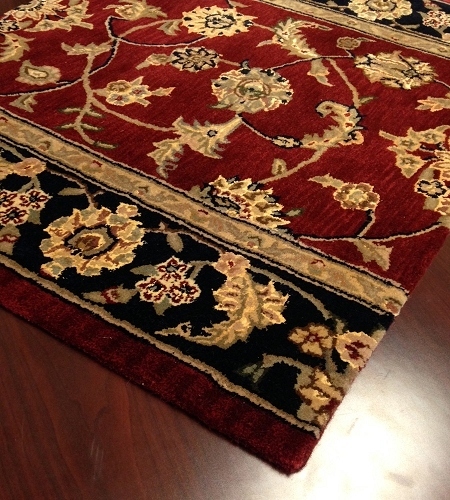 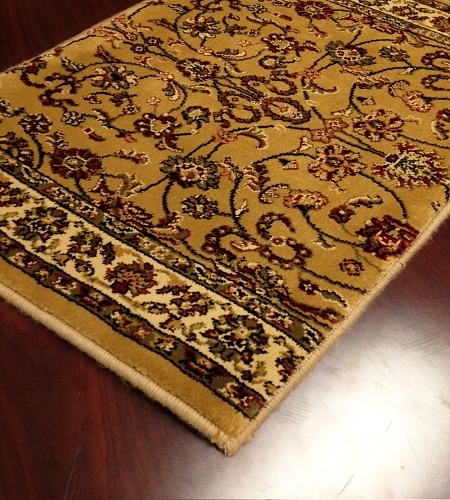 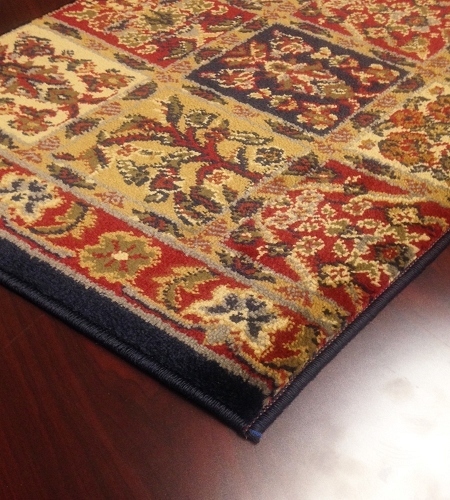 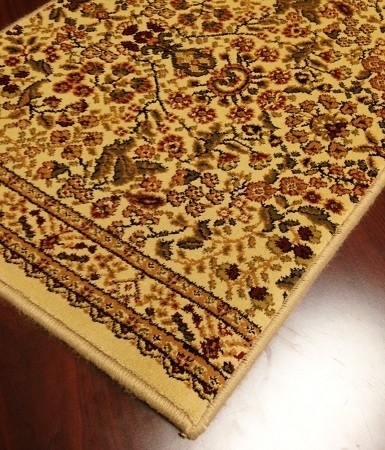 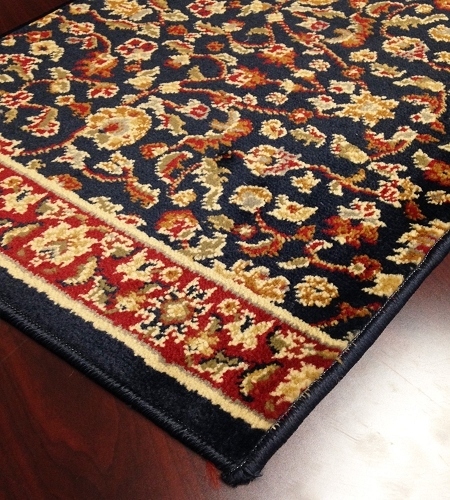 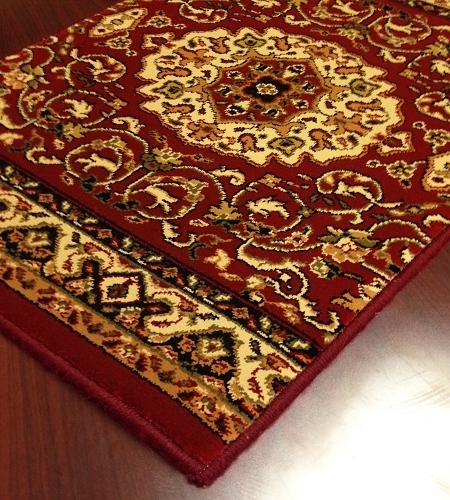 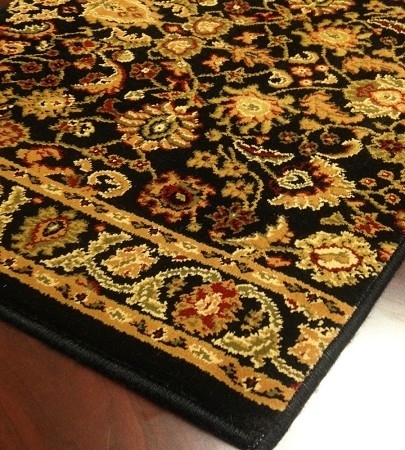 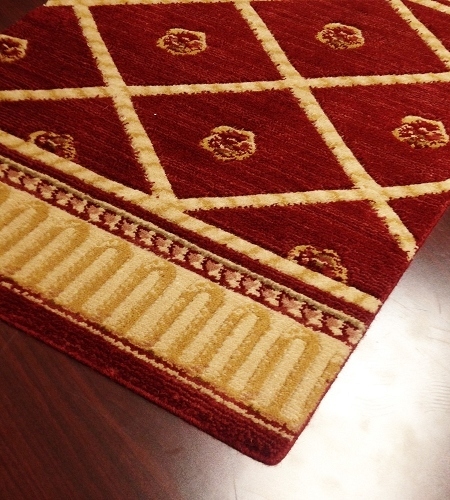 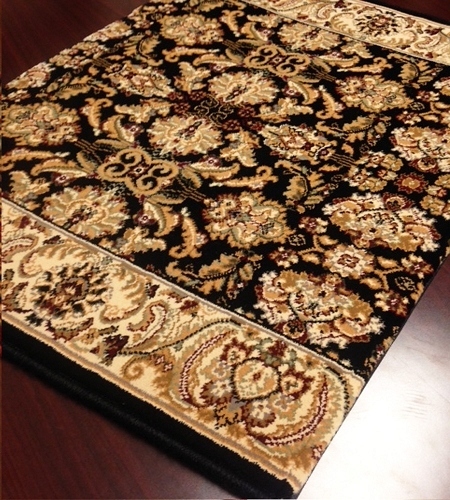 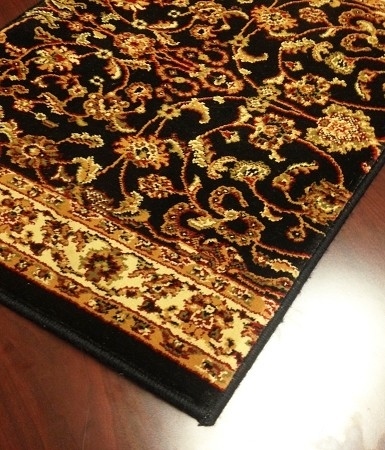 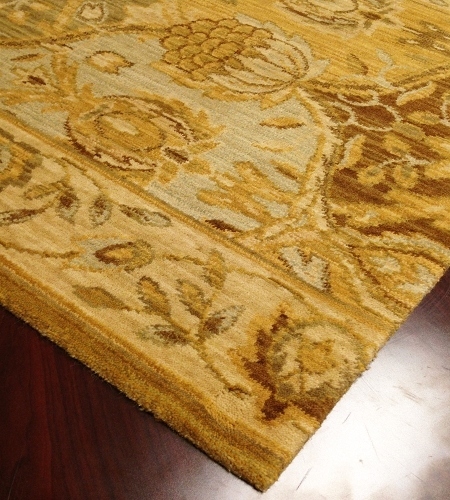 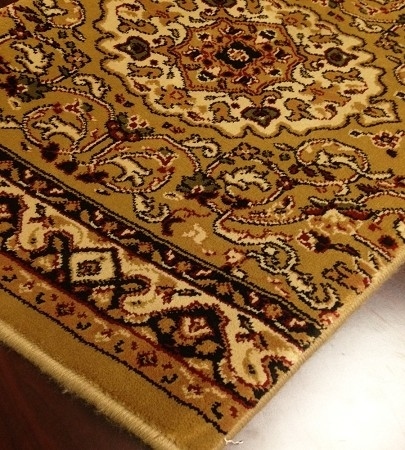 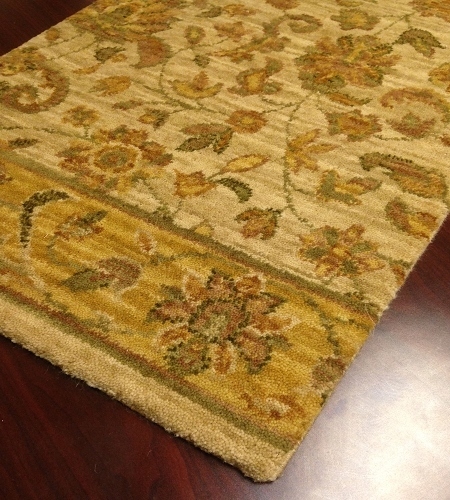 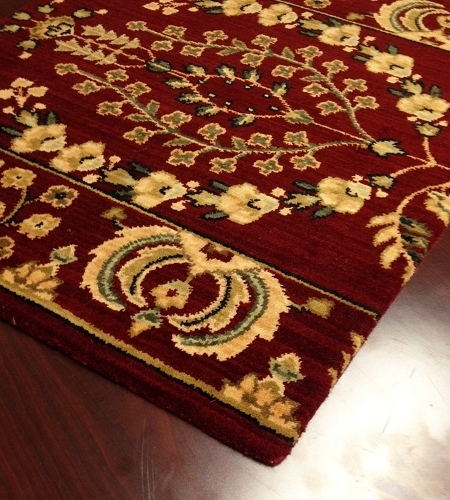 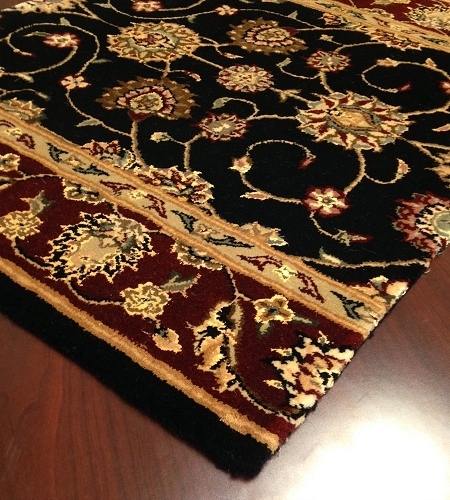 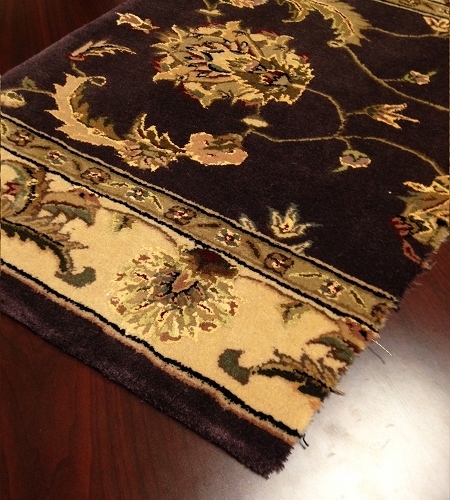 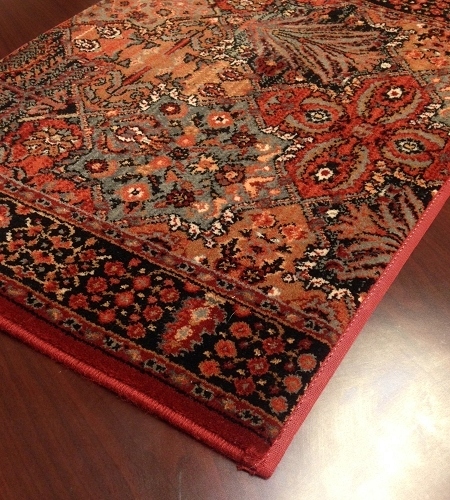 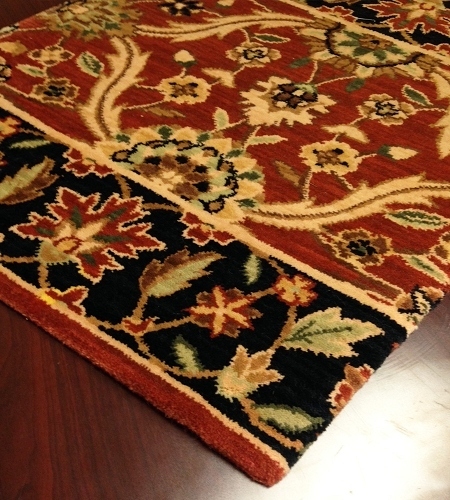 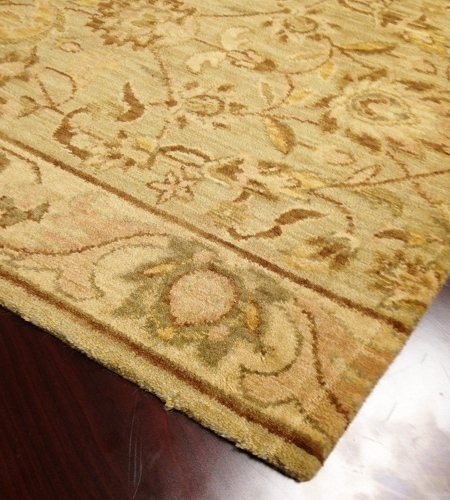 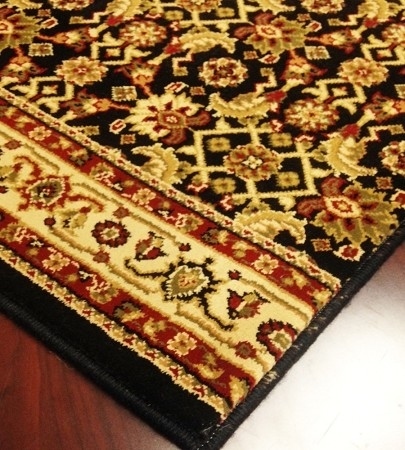 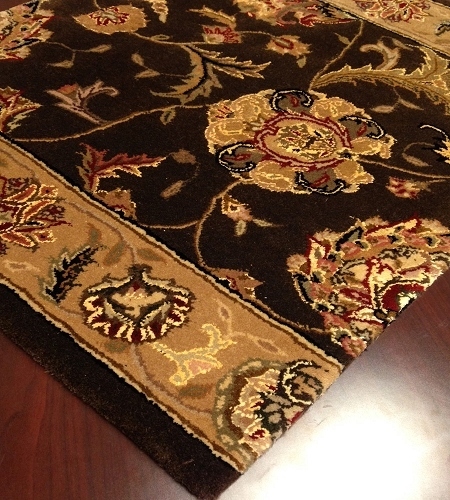 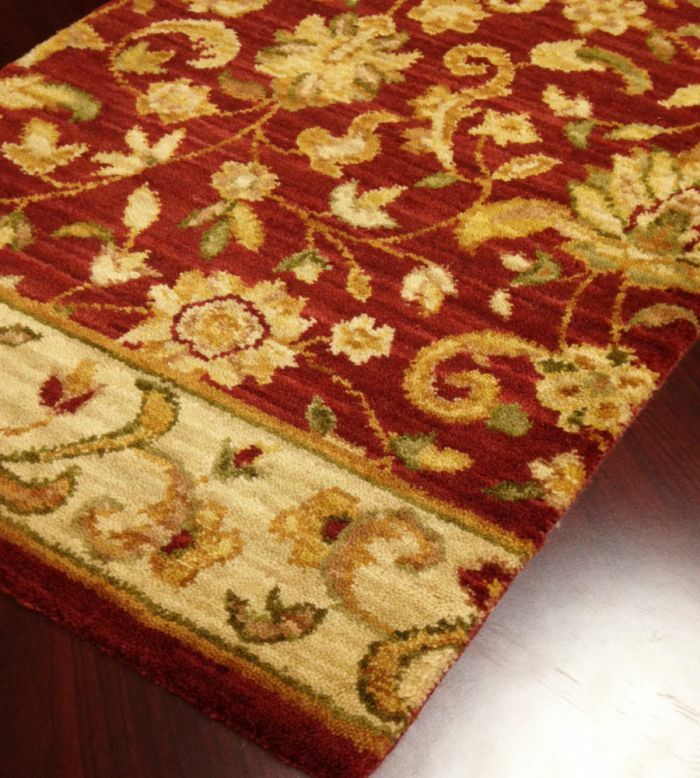 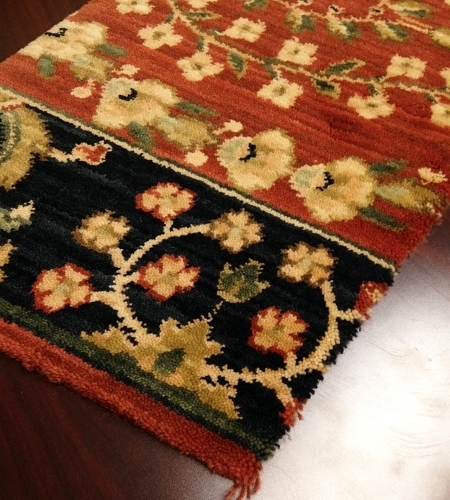 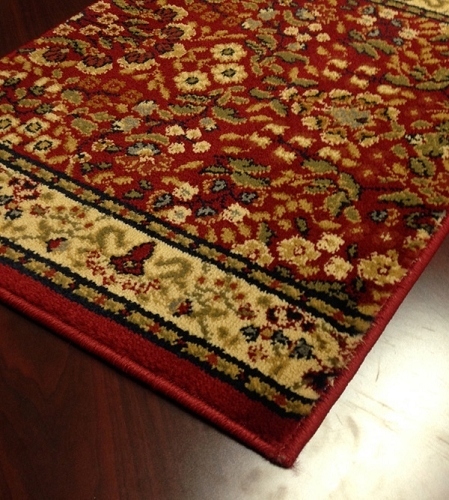 Just because they are traditional doesn't mean the custom runner rugs from Payless Rugs are bland, boring or dull. 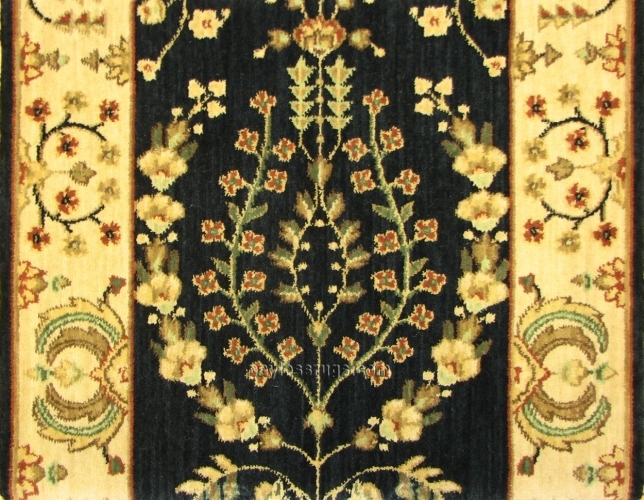 They feature mesmerizing designs that will delight visitors, friends and family and rich, vibrant colors that come alive and which catch the eye. 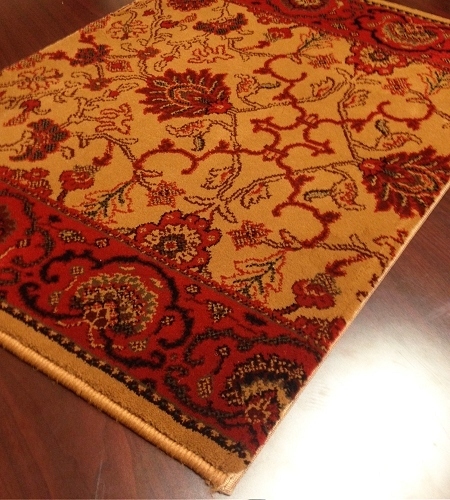 These beautiful stairway and hallway runners are available in a variety of materials, including 100 percent wool and 100 percent polypropylene, to suit your budget and your preferences. 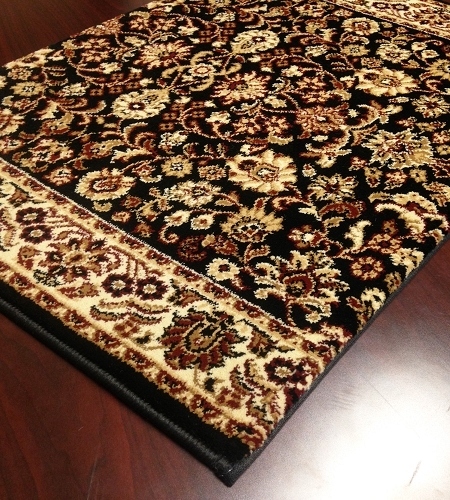 Payless Rugs offers traditional runners in different widths and precut lengths, and we also cut traditional runners to length by the foot according to your specifications.